I am expecting a little girl in a few months and am just trying to think of furnishing and decorating my baby's room. I really want the baby room to have a warm, light, airy feel . I don't necessarily want to have a theme but am partial to butterflies, birds and polka dots . I want the room to be practical too with items that could transition from baby to toddler and one day pre-teen and teen. I want most of the items to be hand made at least handcrafted . Rather than only pink I really love a mix colors like aqua blue, powder pink, mint green and yellow . Some of the rooms below have give an idea of the color and look I am going for. I really like the mix of brights and pastels here , this is just the look I would like with a little less bright colors. 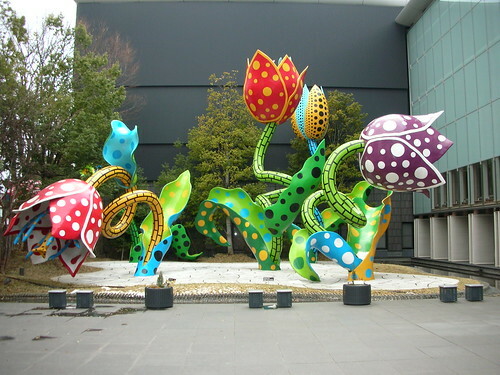 I would like to put touches of fuchsia pink, bright orange, turquoise blue mixed into my pastel base colors. I hope It won't be too much. 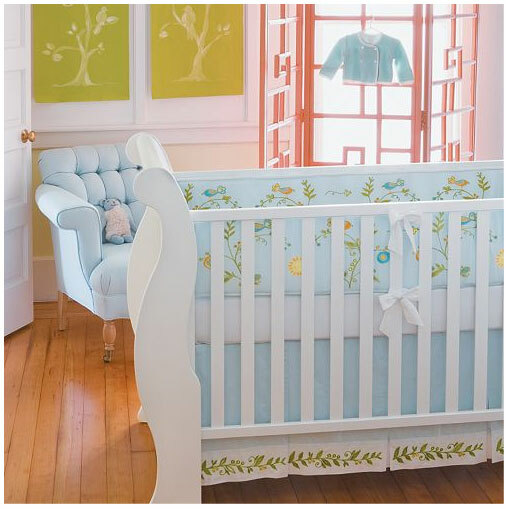 Love the overall look of this nursery not a big fan of the chest of drawers though. love the blue and green shades, the sofa is gorgeous! Love the pink and yellow combination here. 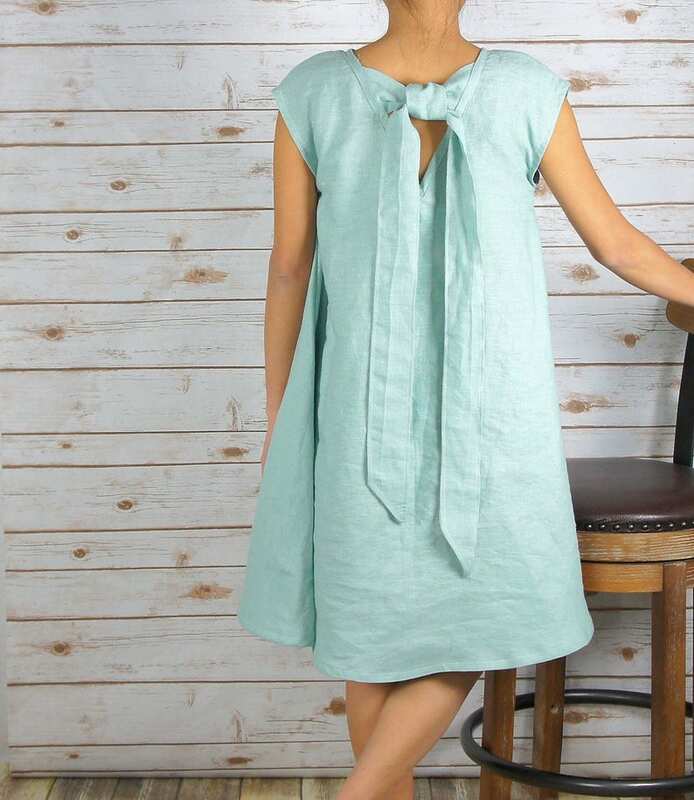 From the heirloom range by Serena and Lily , gorgeous embroidery and very feminine.While I want to be gender neutral, this color combo and set just won me over. Another set of Serena and Lily , the powder blue here is perfect , I love the retro wren design so different to the usual butterflies etc people choose for girls. I am going to start with getting the basic furniture first and then the bedding and build around it. 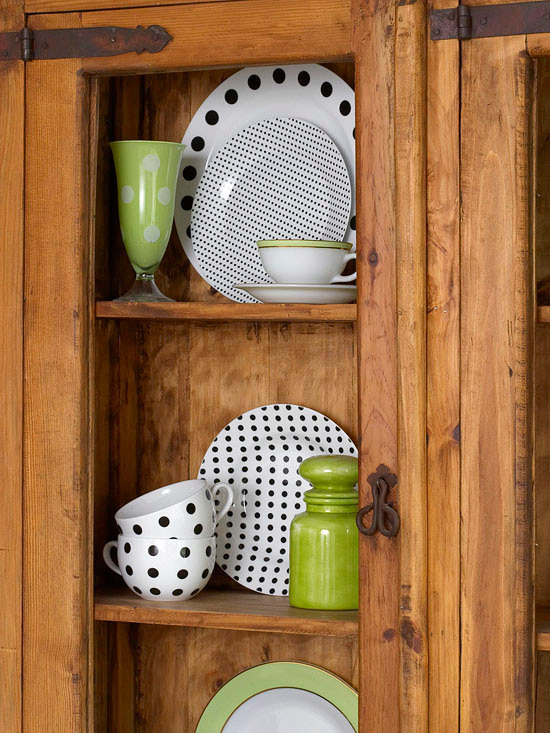 I recently ran a poll on my face book profile asking my friends what they thought of Elle Decors recent trend alert - Polka dots.“We’re seeing spots everywhere – from the runway to the home,” Elle Décor . I got some great feed back that was just too good to waste. 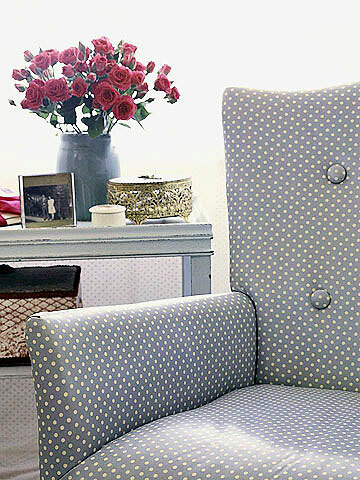 "Embroidered on a sheer linen curtain or as subtle and refined Swiss dotted cotton in crisp white; simple, timeless and classic..." Susan North - Senior Vice President, Creative Director at F. Schumacher & Co.
Vintage chair that is upholstered in polka dot fabric that manages to look subtle. The Winner for our May Giveaway is Claire Ryder . Comment no 11 on our giveaway. 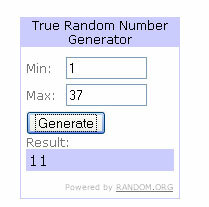 The winner was chosen with the help the random number generator at Random.org. 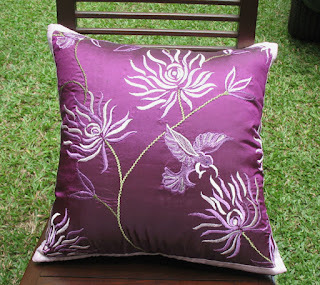 Clair chose our Purple Humming Bird Throw pillow as her prize. Our next giveaway will be in July with another choice of 4 gorgeous cushion covers . So stay tuned !